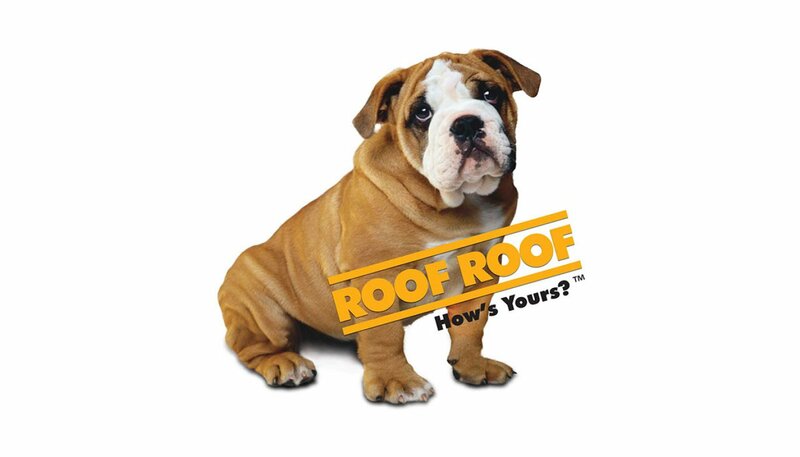 Since 1995, Findlay Roofing (Roof Roof) has been repairing and replacing roofs in the Atlanta area with exceptional service and pinpoint attention-to-detail. Now that attention to customers is paying off in a big way! Not only were they recently named as 2018 Roofing Magazine Residential Contractor of the Year, they've also seen huge success in the new DynamiX-developed website. Thanks so much to Findlay Roofing for being an incredible DynamiX customer!